I've never heard of this place until we visited it as part of our Laoag tour. One of the things I've learned from our Ilocos tour is that we visit a lot of nearby towns not familiar to the ears of many but should be acknowledged for its wonders and history. Batac is one of them. It is in the mid-southwestern of Ilocos Norte which is 472km north of Metro Manila and will take you around 8 - 9hours drive. From Laoag City, it will only be 15 - 20minutes drive. 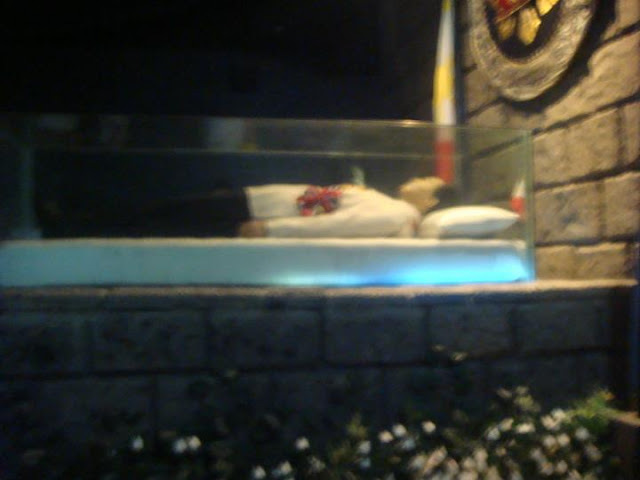 It is known as "Home of Great Leaders" This is the birthplace of Gregorio Aglipay who is the founder of the Aglipayan Church, General Artemio Ricarte who is the Father of Philippine Army, Rodolfo Biazon who is a current senator of the Republic and this is where the late President Ferdinand E. Marcos' body lies in a mausoleum open for public viewing. The place is also known for the original and best empanada. It's like a mexican taco of the Ilocanos. It is a half-moon orange snack made of rice flour filled with mongo, egg, grated green papaya, salt and pepper and cooked deep fried. 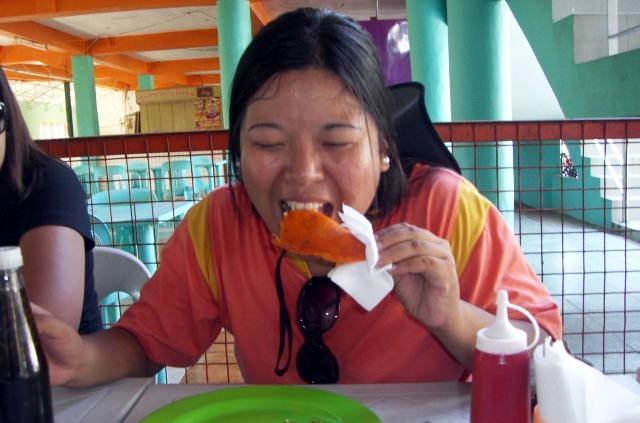 The empanada stalls are found at the side of the Imelda Cultural Center. This is the first time I've heard of Batac. Thanks for sharing! I've always wanted to visit Ilocos but it's such a long drive. Erika - You're welcome. If you'll do an Ilocos tour, make sure you do it all in one stop for people like you who doesn't like long drives. What we did was we went to the farthest first which was Pagudpud, then Laoag and then Vigan. Take the night trip as it's less/no traffic. Ilocos is very interesting. Noted.I will keep that in mind the next time I visit. I'll make sure sa months na yan. Thank you. right.. ive been there during dec 23-26.. we had pagudpud first then going down..
Hi Miss Ann-D. I am from Batac. 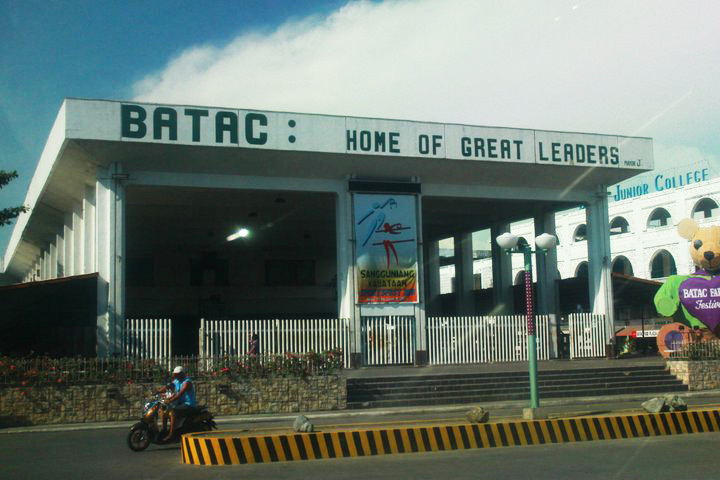 Here's more about Batac. 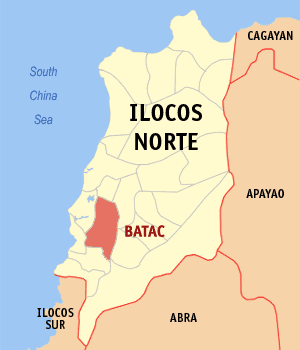 Batac was converted into a city on June 23, 2007 under Republic Act 9407. - The Farmers Festival (Conducted on the first week of May each year). - The Empanada Festival (Which is held every June 23 in celebration of the City’s Charter Day). The Batac City Fiesta is held every December 8 - 31. The fabulous Electric and Lights Parade marks the beginning of the City Fiesta every December 8. I hope you can visit Batac City once again. The Main Campus of The Mariano Marcos State University is in the city. The Mariano Marcos State University (MMSU) is a high-degree granting university that has several branches throughout the province. MMSU doubles as a tourist destination, given its picturesque views and its rich educational and cultural endowments. 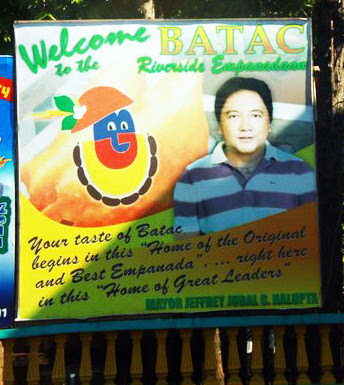 Yes, Batac is indeed a great place to visit, aside from those try also other culinary wonders available only in our area. Miki, Longanisa, chicharon, pinakbet pizza, we have also our versions of tupig and tinubong.